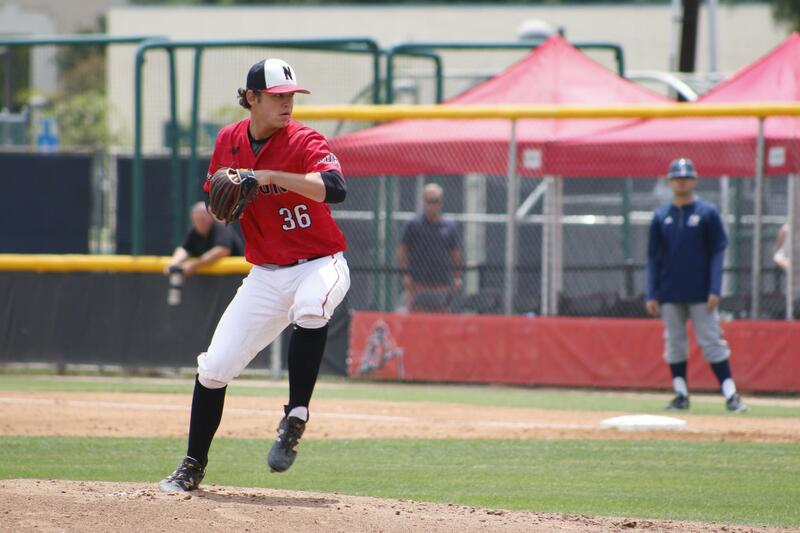 With Saturday’s victory, CSUN baseball (30-16, 9-11 BWC) clinched its third Big West series victory of the season with an 11-8 triumph over UC Davis (16-28, 4-13 BWC) at Matador Field. 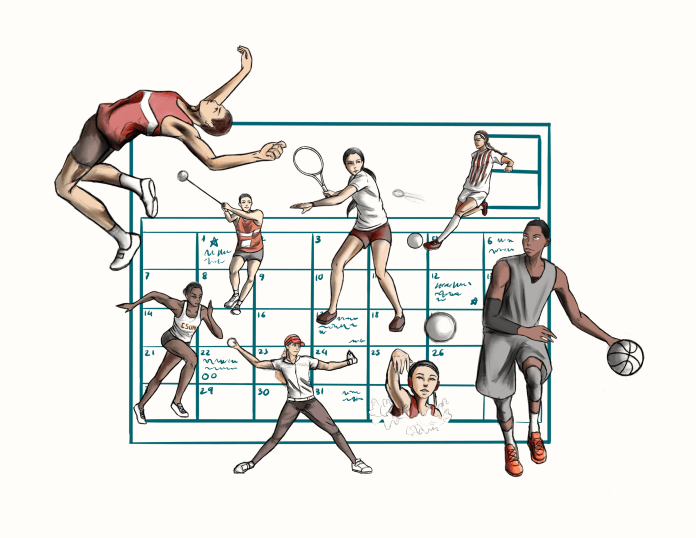 The Matadors were able to record their second straight 30 win season in over 10 years. Coach Greg Moore said the team’s ability to drive up the pitch count contributed to CSUN’s early lead. Moore said the team had to understand it didn’t play well in the later end of the game. “We have to come in tomorrow, get ourselves ready to do what we’re here to do and that’s [Matadors] ball,” he said. 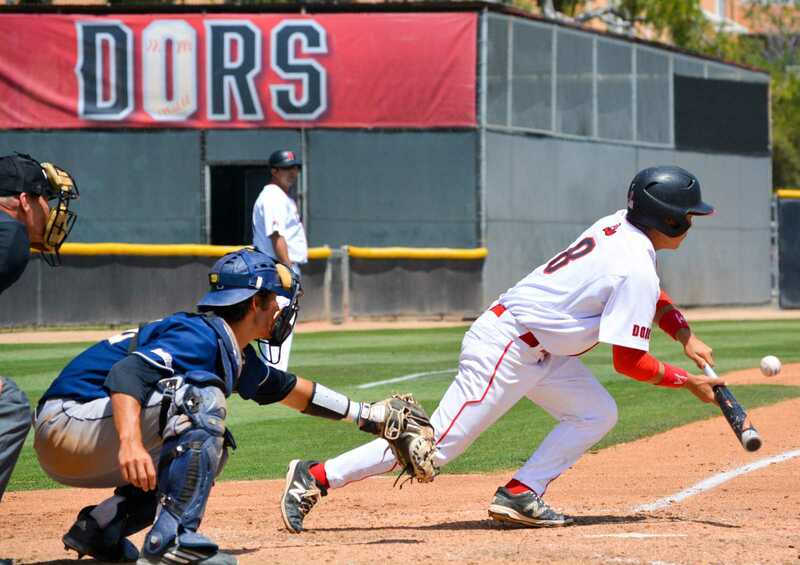 In the first four innings, the Matadors scored eight runs, while blanking the Aggies. In an impressive four run fourth inning, senior infielder Yusuke Akitoshi hit an RBI double after the first two batters reached. Senior infielder Branden Berry singled in another run on the next pitch. Two batters later, Akitoshi came in to score on a wild pitch and sophomore infielder Nolan Bumstead capped off the scoring with a two-out RBI single to center field. 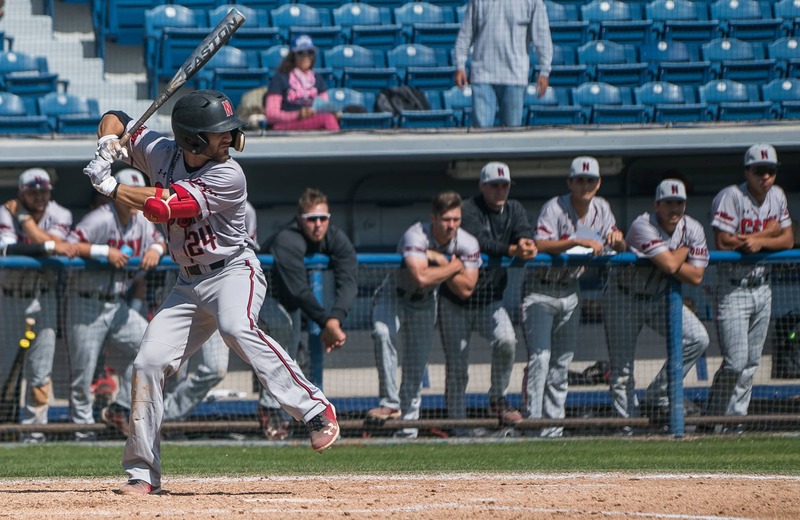 The Aggies were able to put up a fight with a strong sixth inning, but the Matadors matched the same intensity and scored three more runs in the bottom of the sixth. 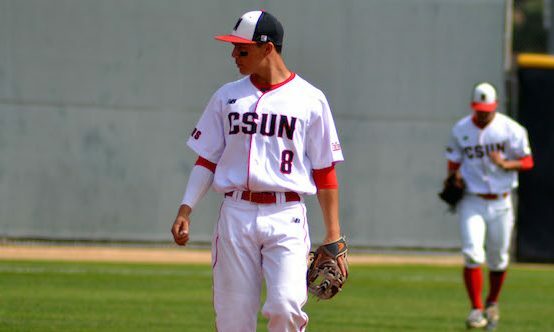 Despite being blanked early on, UC Davis was able to put up eight runs late in the game, but it wasn’t enough to defeat the CSUN. With one more out to end the eighth, sophomore pitcher Joe Ryan came in and earned the save.